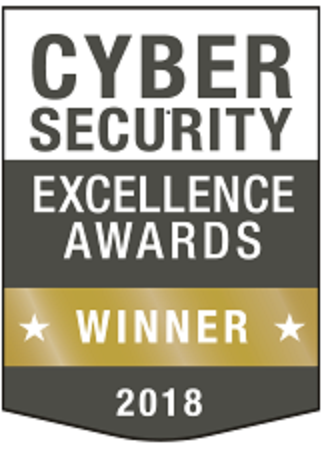 Comodo AEP is selected as the best ransomware protection program in 2018 cyber security excellence awards. Comodo Advanced Endpoint Protection software is a comprehensive endpoint protection platform which contains various security technologies. Comodo Advanced Endpoint Protection along with android antivirus app provides uncompromisable endpoint security which bots, DDoS attacks, keyloggers, malware, and ransomware are constantly attacking. Advanced Endpoint Protection offers organization with endpoint protection that will stop known and unknown threats. Therefore, your business can run unhindered and the top management can focus on the business roadmap instead of worrying on cyber threats that could lead to potentially devastating breaches.